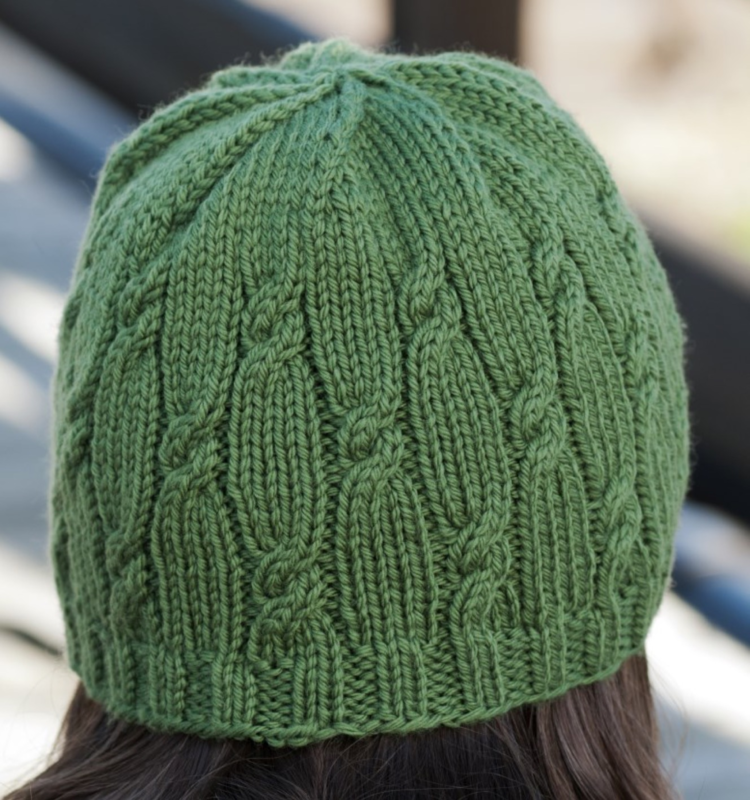 Learn to knit in the round using circular and double pointed needles with instructor Lisa Humphrey while making a "Knotted Rib Hat." This is an Intermediate level class. Students must know how to do the long tail cast on, knit, purl, and K2tog decrease. Supplies needed include at least 150 yards of Aran weight yarn, Size 7 double pointed needles and same size 16" circular needles, a cable needle (double pointed needle may be used), one stitch marker, and a tapestry needle. Supplies are not included in class fee and need to be purchased in advance as there is HOMEWORK that needs to be completed prior to the first class session. The pattern is included in the class fee of $35; class size limited to four students. The third session of this class is optional for those who would like additional instruction. Must know how to cast on, knit, purl, and K2tog/SSK decreases, and KFB increase.